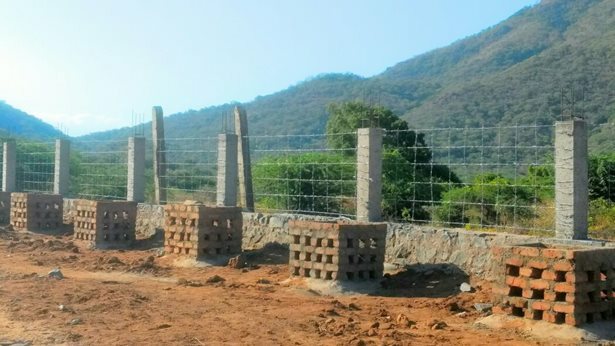 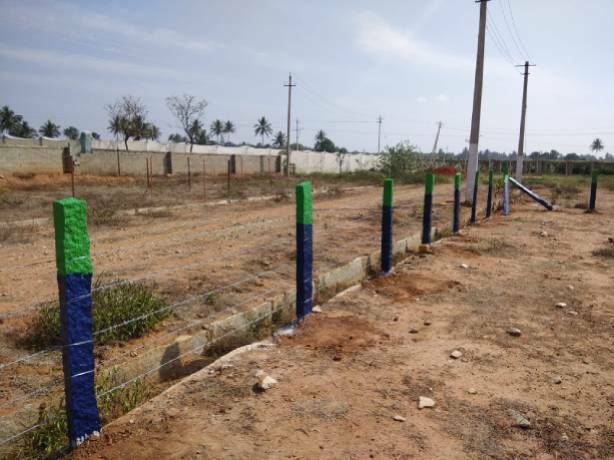 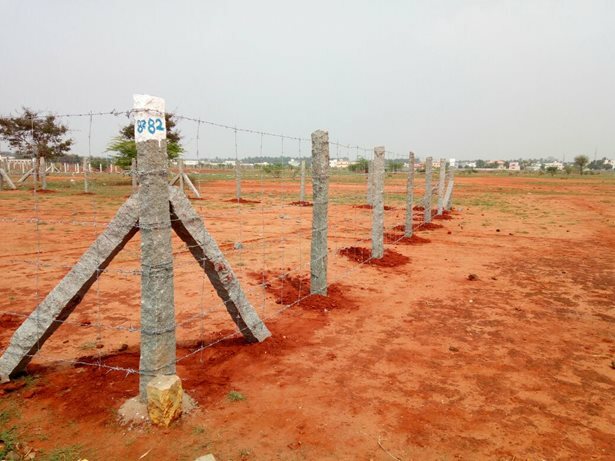 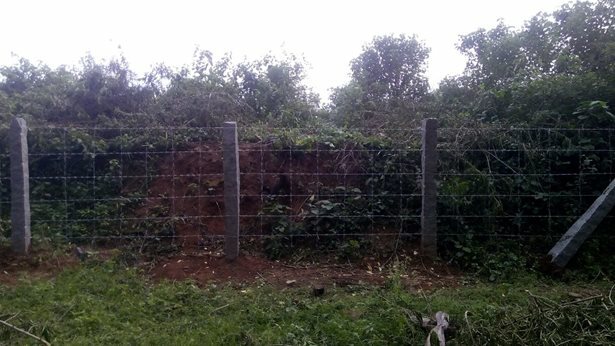 Barbed Wire can be installed on Stone, Concrete and MS Fence Posts. 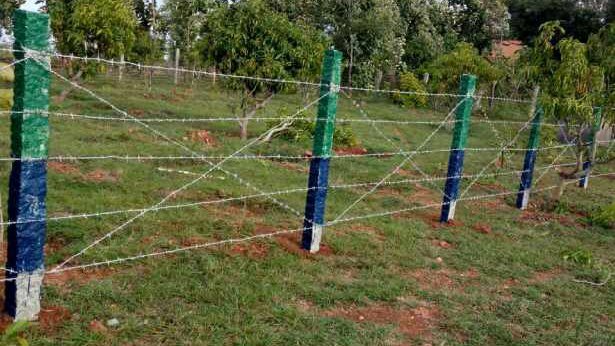 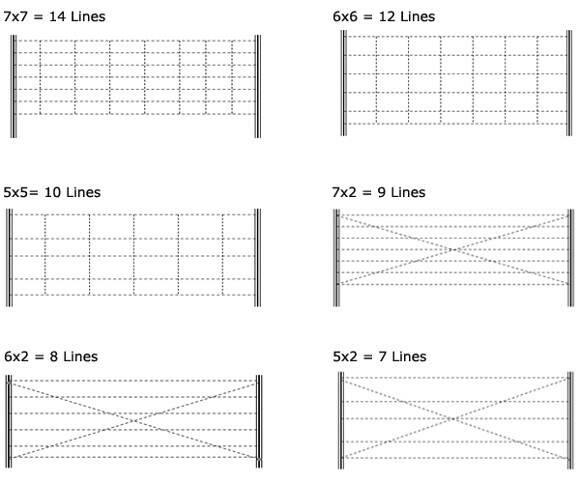 The most common patterns for barbed wire installation are parallels (horizontals), union jack (diagonals) and checkered box (horizontal + vertical) patterns. 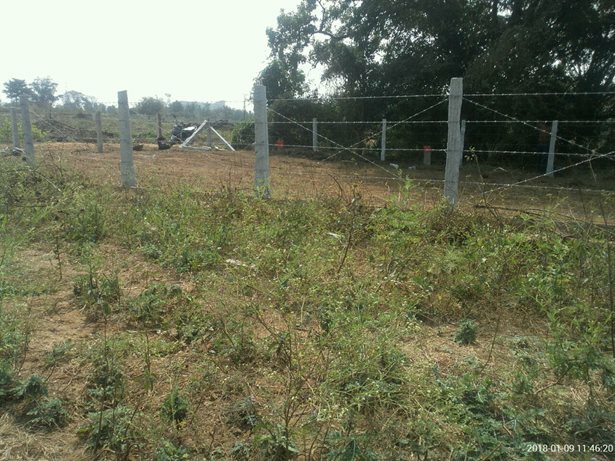 The barbed wire is installed on the fence posts using a barbed wire tightening machine and GI binding wire. 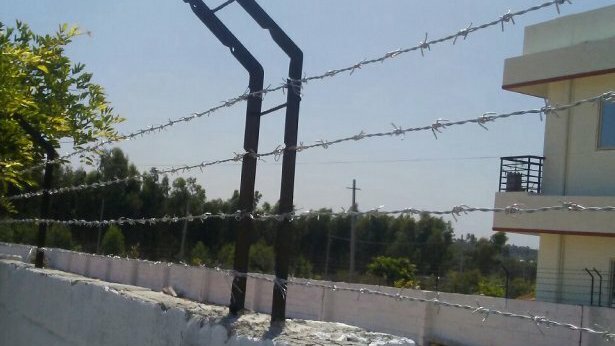 The step-by-step instruction to install barbed wire can be gotten by downloading the following installation guide below.